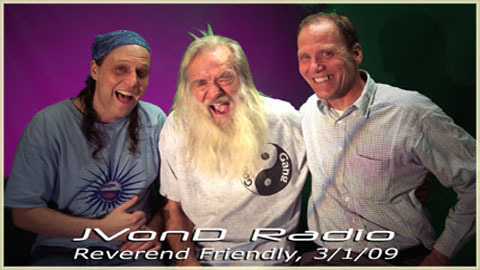 Reverend Friendly and Richard The Laughing Monk stop by the studio. Listen to mind boggling poetry readings and talk about religion. Oblivion Beer Updates sponsored by the Gian’s in Texas.